OASIS is a non-denominational, Christian, faith-based, non-profit ministry group of people who offer encouragement and support to all women and families experiencing an unplanned pregnancy, planned parenthood or other life-changing situations, regardless of faith or background, in the Land O’ Lakes and Wesley Chapel Areas in Pasco County, Florida. 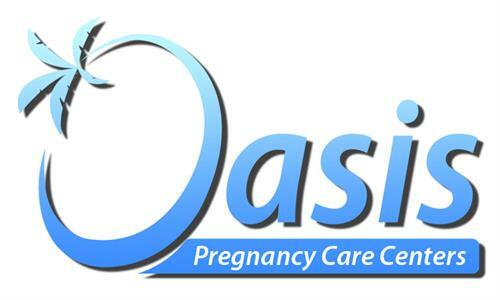 Women, teens and families experiencing unplanned pregnancies can find an oasis of hope at OASIS. Clients can receive free pregnancy tests, peer counseling, education, and information on childbirth, fetal development, and prenatal care. We also offer information on abortion risks and procedures, the value and sanctity of human life, and practical assistance for both mother and child. Most of all, unconditional love is extended to all family members, providing them with God’s intended sense of dignity and self worth.